AlaskaNet is our marine dispatch network used primarily by small boat owners and commercial fishing operators. We provide a private directory of our subscribers available exclusively with our free mobile app. MOBILE APP IS AVAILABLE FREE OF CHARGE. 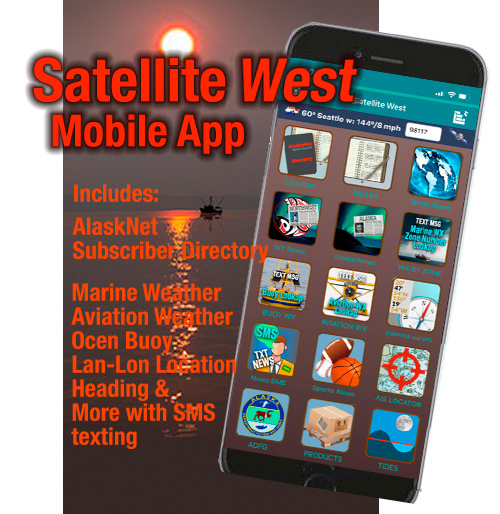 DIRECTORY ACCESS IS GRANTED EXCLUSIVELY TO ALASKA NET SUBSCRIBERS. 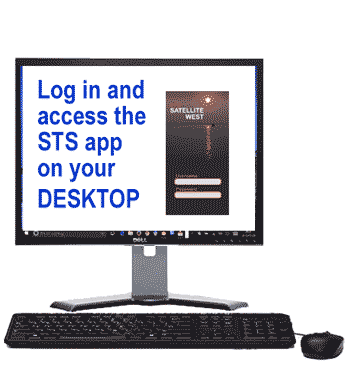 Download APP on your mobile device. Works with iOS and Android devices. AkNet Directory and all the convenient links in one place!